January 18, 2018 - The LVHS 4th Annual Jr. 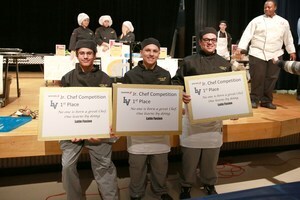 Chef Competition was held today. 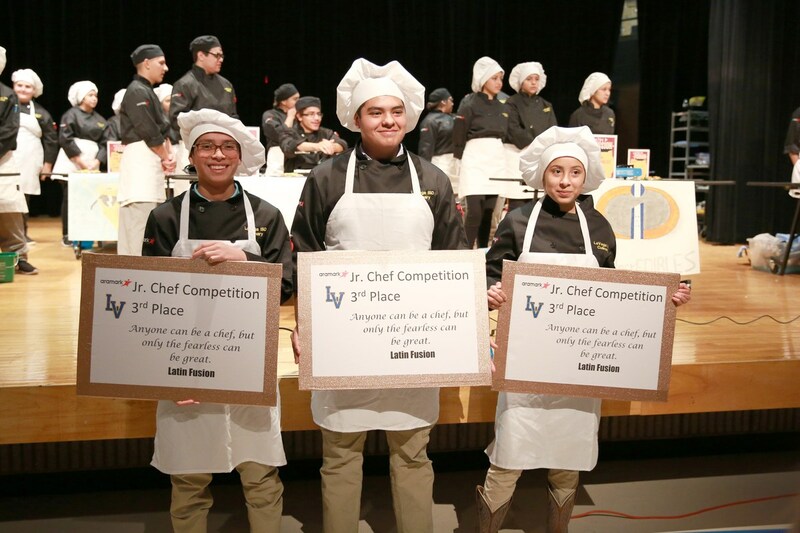 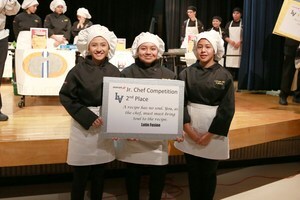 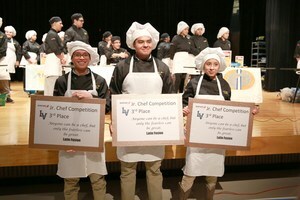 The competition, sponsored by La Vega ISD and Ararmark, featured a Latin Fusion theme this year. 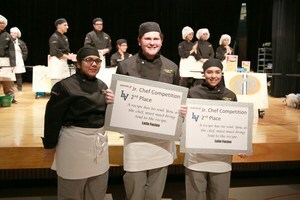 1st Place Team - "Tha Pressed"
There was a tie for second place. Second Place - "Two Lats and a Hot Cat"
Second Place - "The Curly Tops"
Third Place - "Three G's $3000"
Congratulations to these LVHS students!